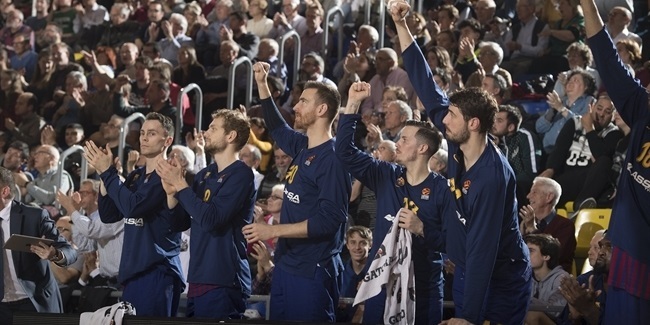 FC Barcelona Lassa is on its first three-game winning streak in two years. 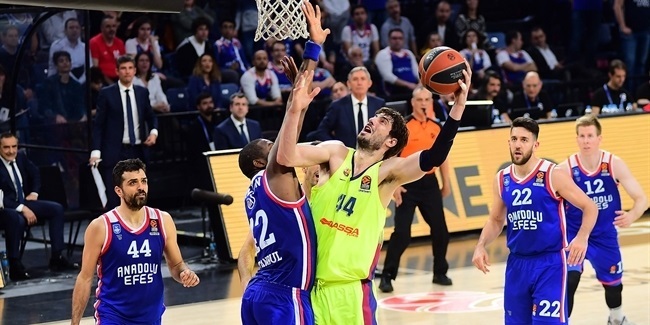 The last time the team won three EuroLeague games in a row was in early November in 2016. Barcelona has long been looking to get back to its winning ways and has done so in this early part of the season with a defense that has allowed a league-low 76.8 points per game. It has also done so with many different contributors on the offensive end. Starting big men Ante Tomic and Chris Singleton are starring in the paint, Kyle Kuric is knocking down triples, and on Thursday night there was a familiar face playing one of his best games in Barcelona jersey. In the team's 72-56 win over Maccabi FOX Tel Aviv, forward Victor Claver finished with a game-high 14 points, making 3 of 4 two-pointers and 2 of 2 three-pointers. He also had 7 rebounds and 2 assists for a performance index rating of 22. That is tied for the second highest PIR for Claver since he joined Barcelona in the summer of 2016. A former EuroLeague Rising Star Award winner, Claver had some big performances in important games in his career in the competition, but just not recently. Against Maccabi, however, Claver scored more points than he had in the four games combined to start the season and looked like the nightmare matchup he is capable of being. He was big on the defensive glass, he was a force in the low post, and Claver knocked down triples that killed the little momentum Maccabi was able to create. With Coach Pesic using him at both forward positions, Claver led Barcelona by playing 30 minutes and he looked very confident against Maccabi. 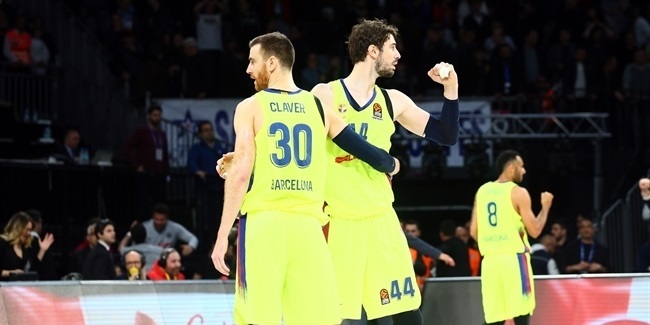 Claver's performance, along with the return to action of Adam Hanga, were the biggest gains for Barcelona on Thursday night, and something that can certainly bring a lot of good things for this team in games to come.